LGC is constantly looking for ways to apply its unique membership expertise and facilities to serve surrounding Peninsula communities. For example, LGC provides facilities, certified instructors and volunteer members for community service activities to include the Boy Scout Merit Badge Training, High School ROTC Rifle Teams, Law Enforcement Training, and Hunter Safety Courses. 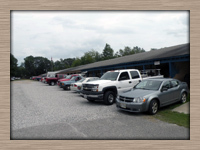 The Lafayette Gun Club fosters the development of patriotism, honesty, good fellowship, self-discipline, team play, self reliance and personal responsibility. 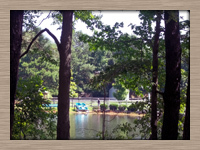 LGC is situated on 28 acres of lakefront property 0.6 miles east of U.S. Route 17 at 331 Dare Road in Grafton, Virginia. Membership is open to all persons of good repute.